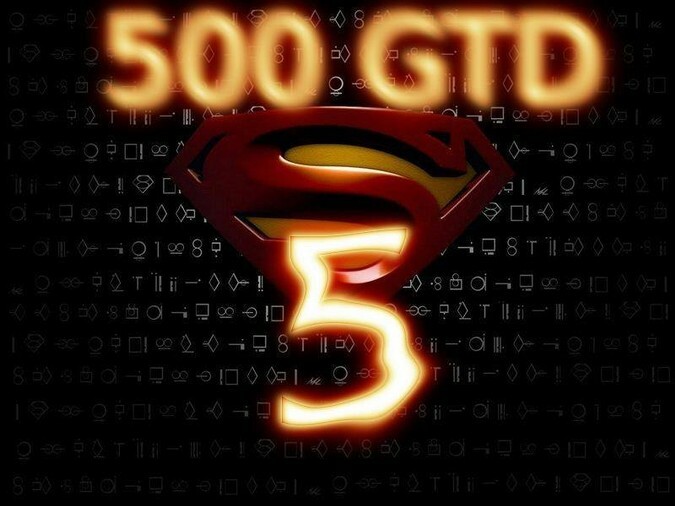 DONKEY'S ROOM - SUPER FIVE - 500 GARANTITO!!! - Texas Holdem Poker - Tornei Live di Poker a Roma. DONKEY'S ROOM - SUPER FIVE - 500 GARANTITO!!! - re-entry ill. fino al 10° liv. - addon 5 stack 40k al 10° liv. due da 25 ai chipleader 10 liv.